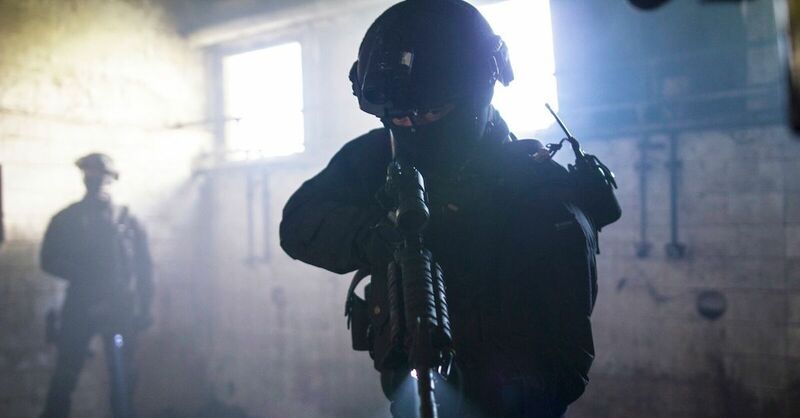 A healthy mixture of sci-fi and horror can be an incredible thing. Just look at movies like Event Horizon, Alien, The Thing, Pandorum, Cube, and so many more amazing titles that masterfully blend the two genres. That’s why I’m always ready to give new entries the benefit of the doubt as they may very well surprise and delight me with what they are going to bring to the table. Hence why I’m intrigued by The Rift: Dark Side of the Moon, which comes out today via Cleopatra Entertainment. To give you all a microscopic sample of the film, we’ve got an exclusive clip that shows a woman entering a room where a full astronaut suit lays on a table. What’s also in the room? An old woman whose mannerisms lead me to believe that she has some witch-like qualities about her. I’m not talking Glenda, the good witch here, alright? This is most certainly the kind of witch that ensnares children and cooks them in her oven. 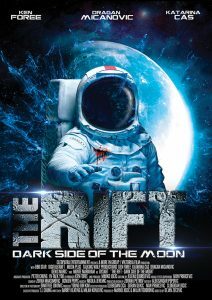 Directed by Dejan Zecevic and starring Ken Foree (Dawn of the Dead), Katarina Cas, Monte Markham and Dragan Micanovic, The Rift: Dark Side of the Moon follows a group of US and Serbian agents who are sent to recover the remains of a US military satellite that fell out of orbit and crashed. What they find at the site of the wreckage, however, is not what they expected.